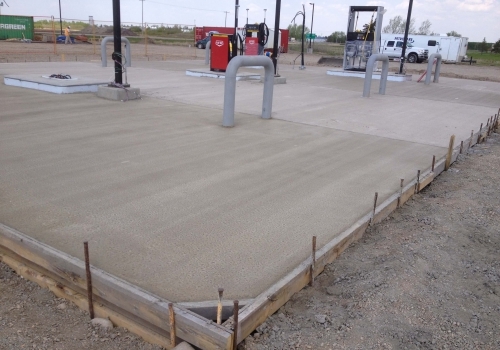 Our Design-Build work often implements the construction management format. 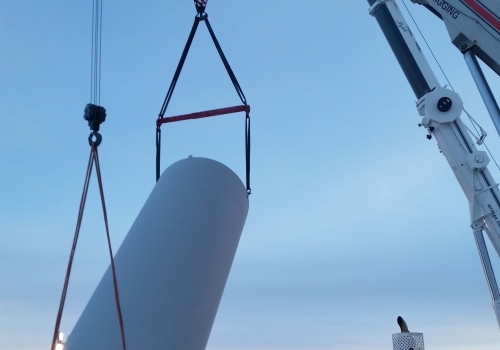 We can come aboard at the conceptual stage of a project, working closely with the design team, or take existing plans and design to present our customer with essentially a turn-key operation. 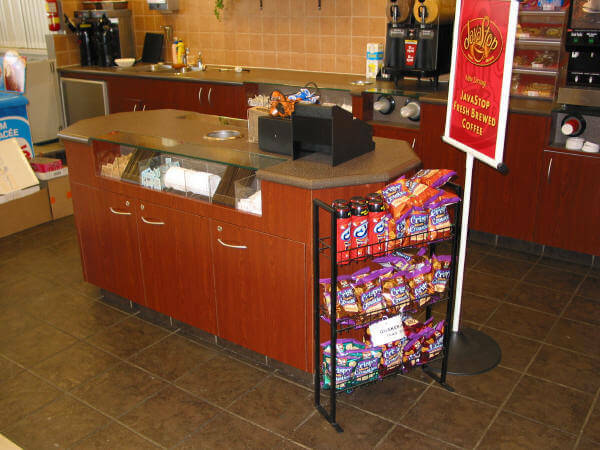 When working with design teams and clients before construction begins this allows budgets to be accurate and results to be those intended. 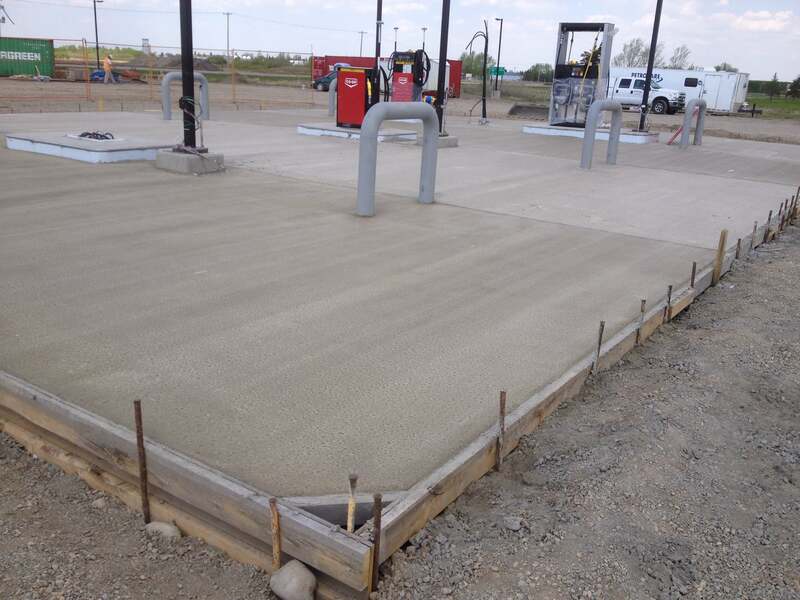 Responding to the complex needs of the commercial and industrial construction market requires expertise and experience - the Petrocare Construction Team has plenty of both. 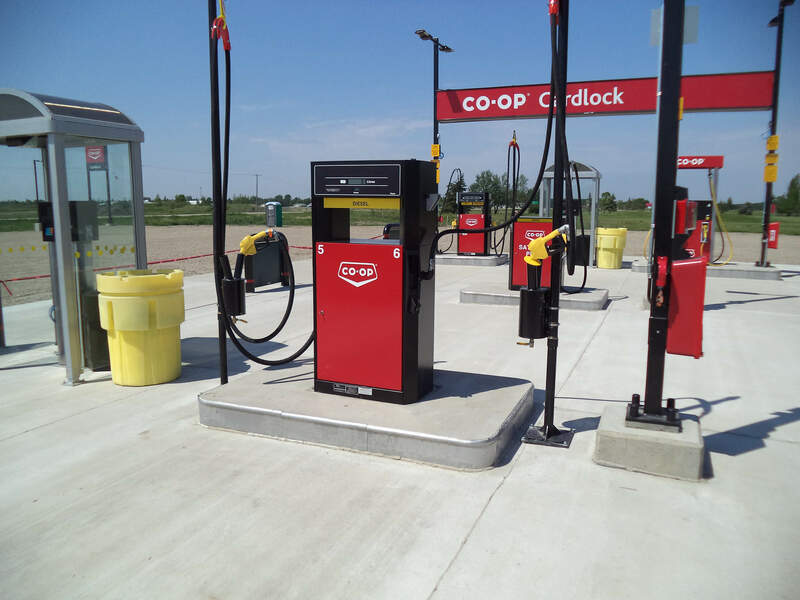 As a result of modern construction involving C-Stores, large and small petroleum facilities we have gained valuable experience in all kinds on construction. 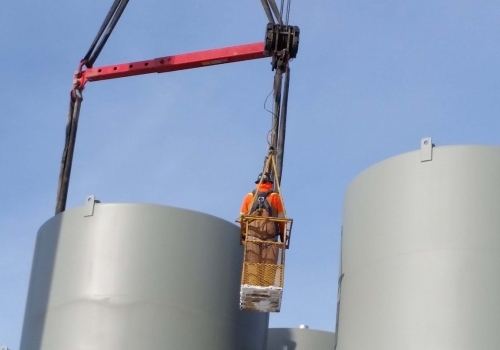 We are interested in our customers needs, hence we understand "time is money" so our team of experienced people aim to be "on-time" and "on-budget". 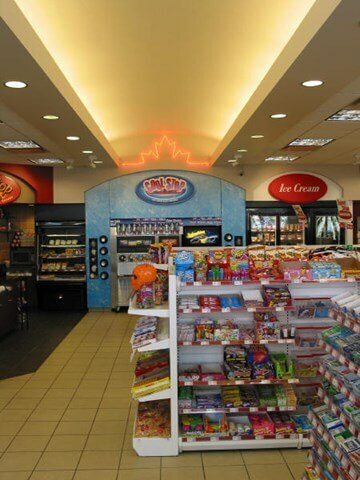 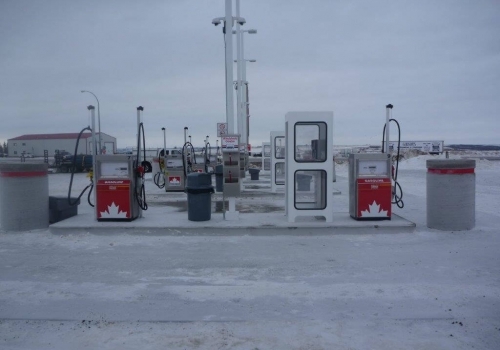 Petrocare Construction has constructed numerous retail gas bars both large and small over its long history. 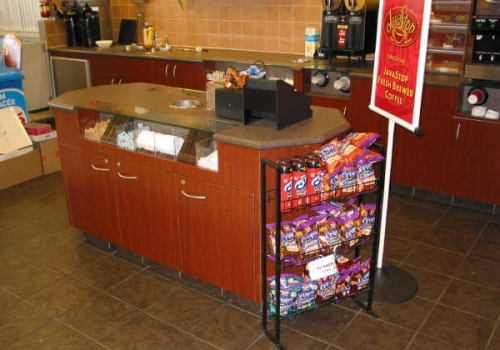 You will note in our gallery section that the projects are diverse and varied. 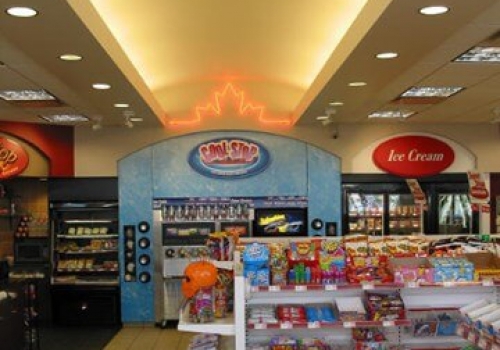 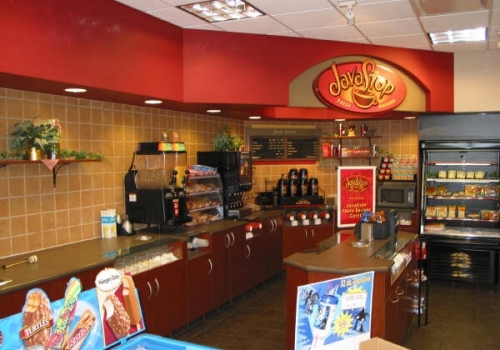 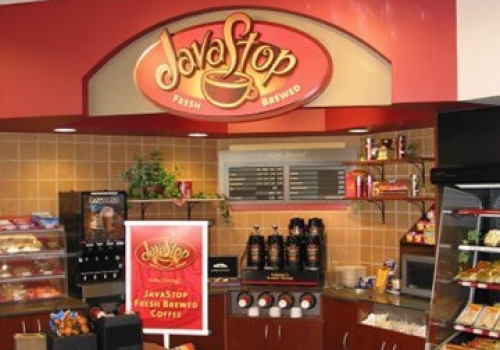 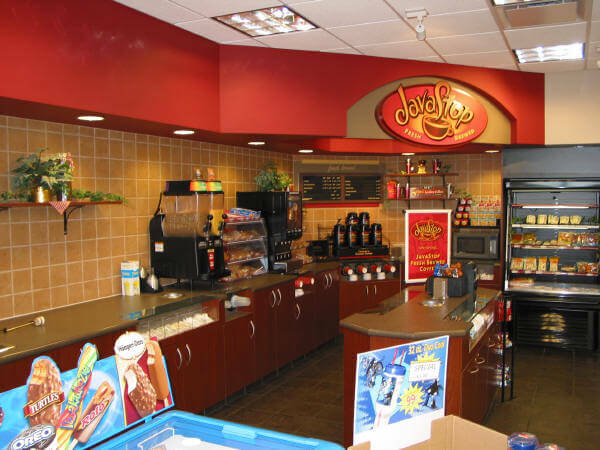 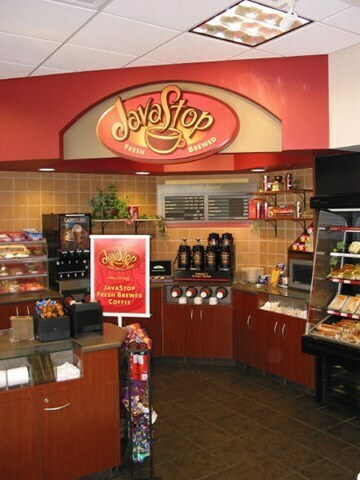 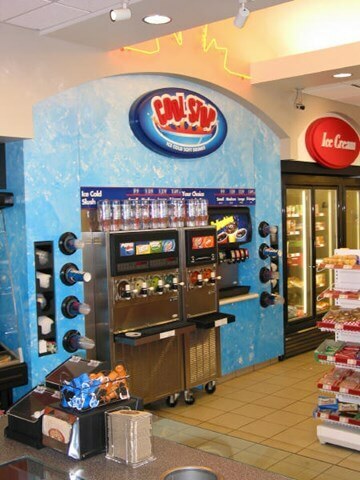 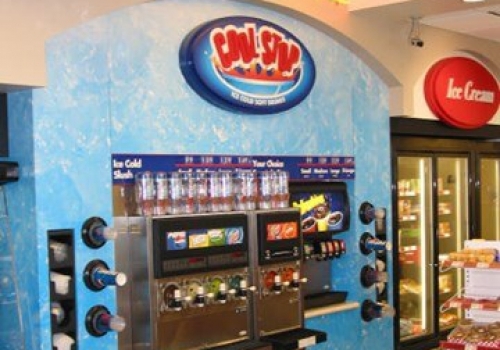 Some of our projects include C Stores, car washes, canopies and more, others are more simple. 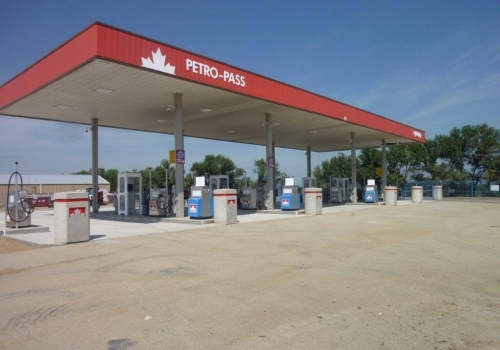 Whatever the needs are, Petrocare will suit your needs and address your requirements. 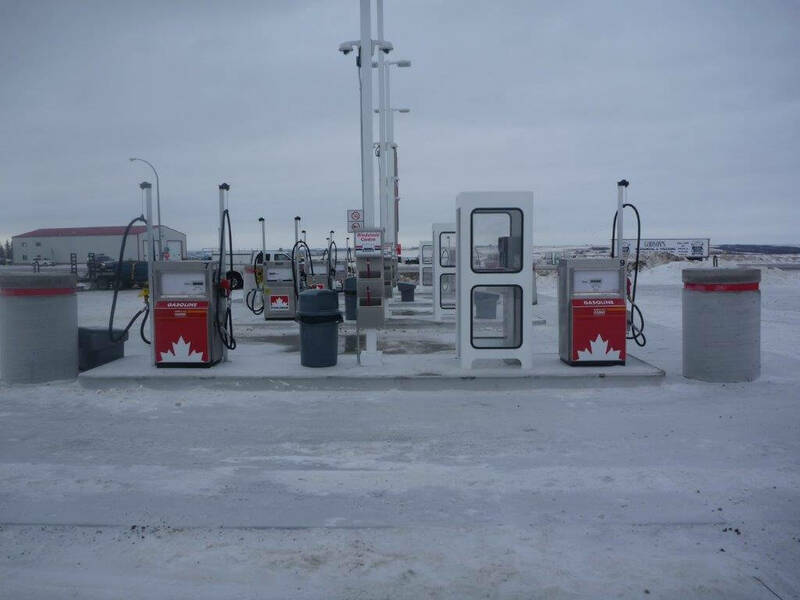 As you will note throughout our documents our business philosophy is “make every account a referable account”, this is and has been our way of growing our business and addressing our client needs. 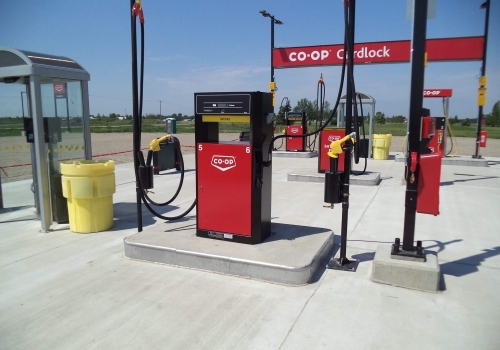 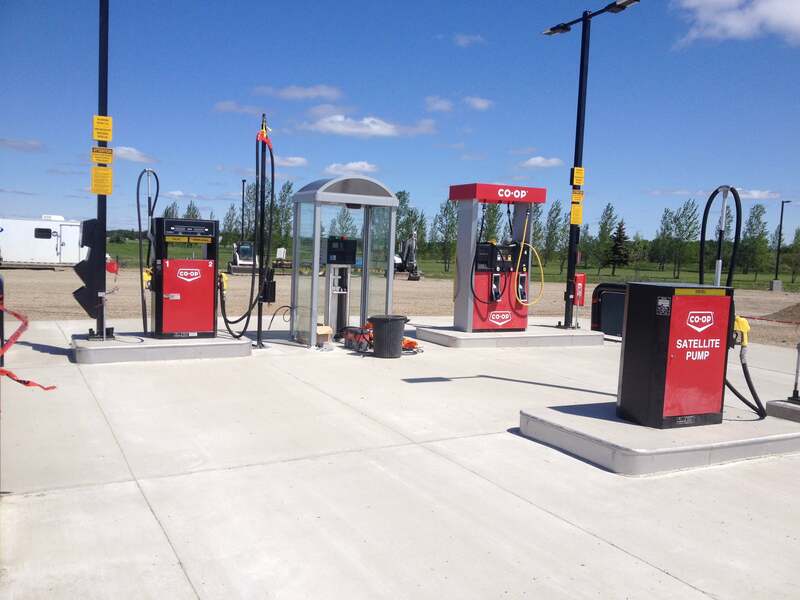 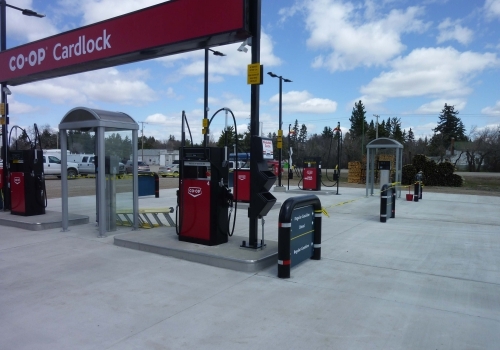 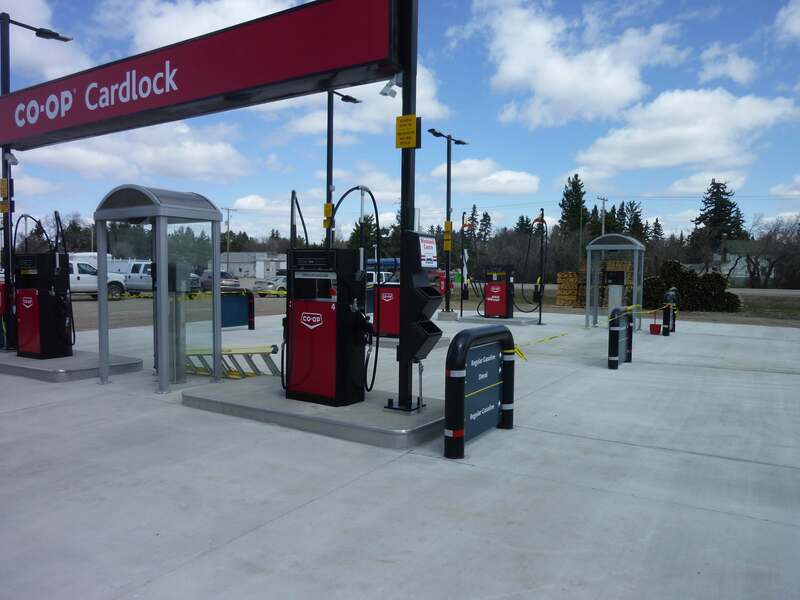 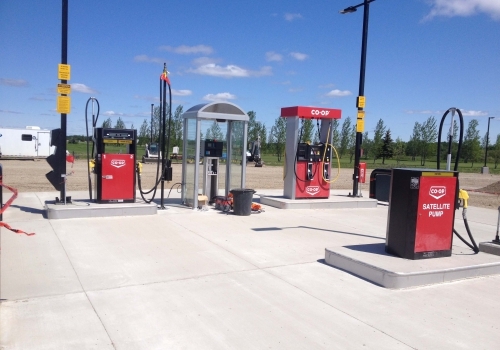 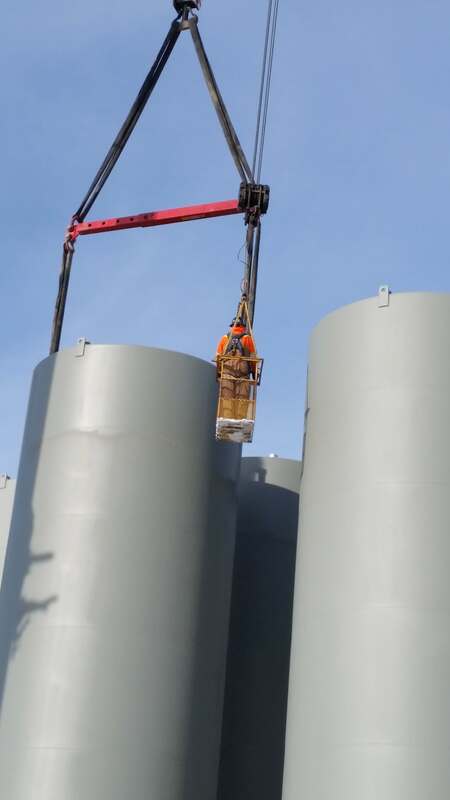 You might say carlock construction is the mainstay of Petrocare Construction Ltd.
Petrocare Construction has been building Bulk Stations for more than 50 years. 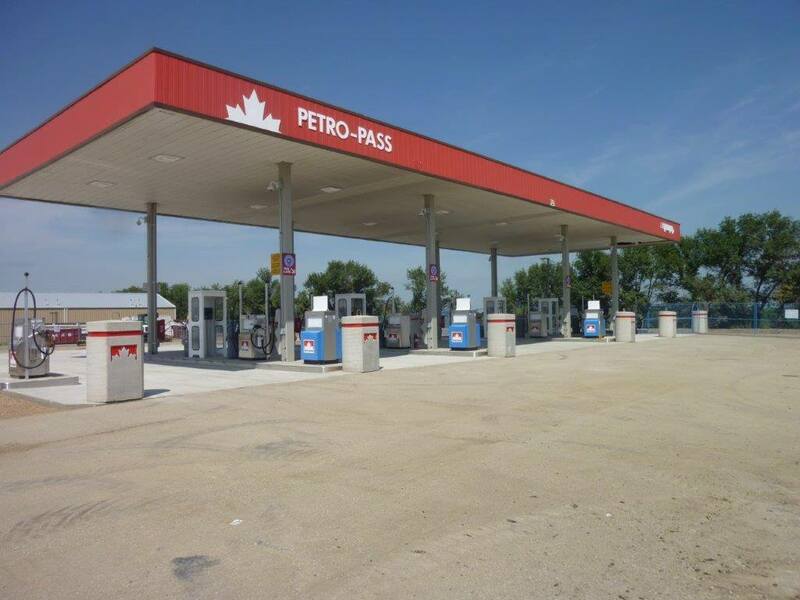 Thru the years things have changed immensely and Petrocare has been on the leading edge of these changes. 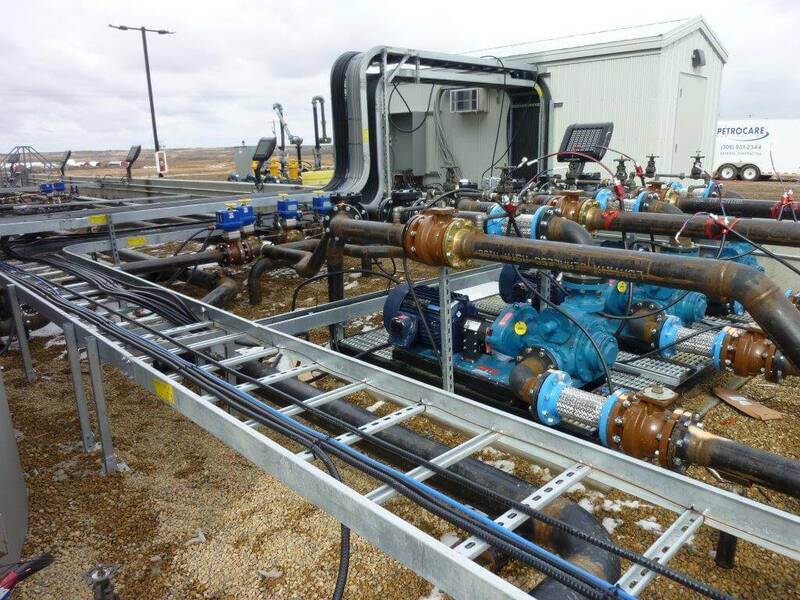 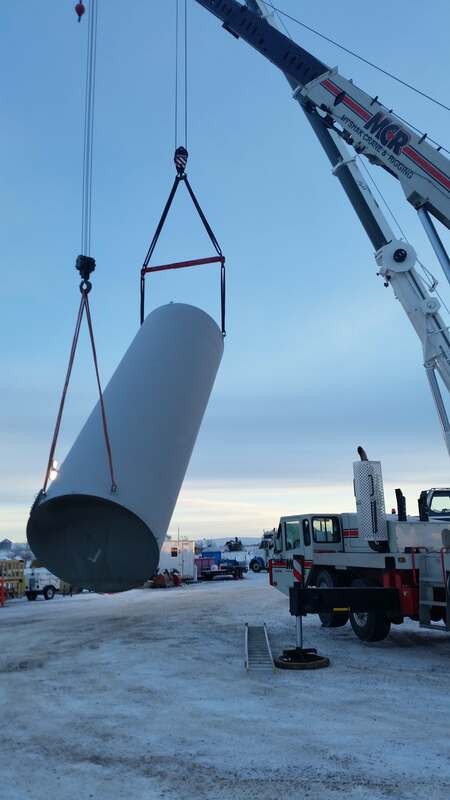 Today we build state-of-the-art bulk plants all over Western Canada. Some of these facilities are small, others are very large holding millions of liters and these plants are designed, engineered and constructed with all the bells and whistles boasting industry leading loading and offloading equipment and gauging. 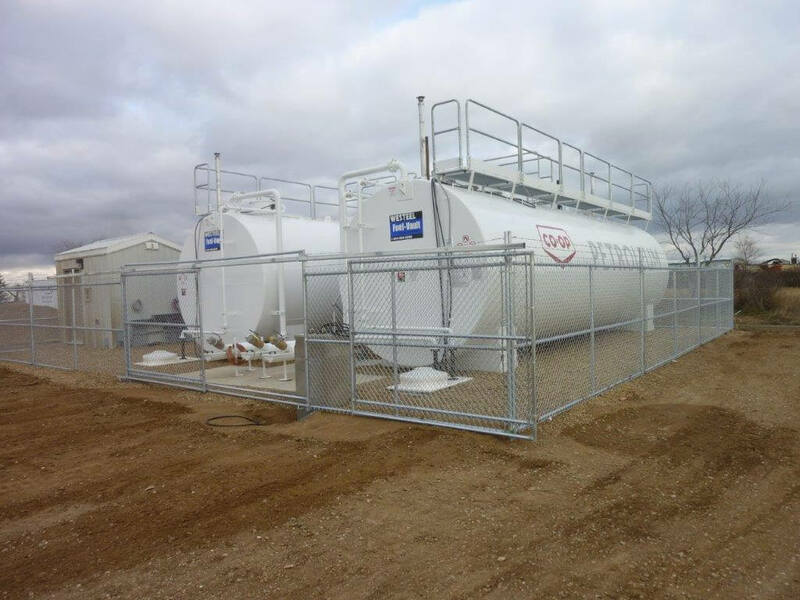 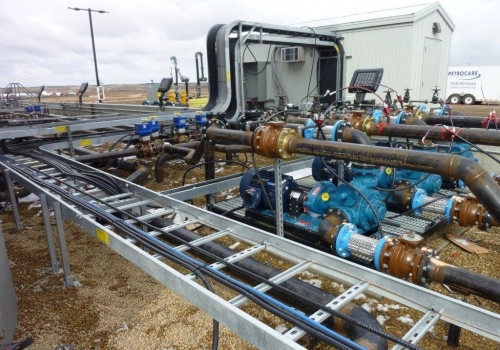 Petrocare Construction Ltd. continues to be entrusted with multi-million dollar projects from earthwork/site services to tank-farm/dyke containment to fully functional facilities.